Do I need a controllable towel rail? Controllers, whether integrated into the product or purchased separately, are a great way of minimising energy usage when using your towel rail. Standard manual models are wired in to have a simple on/off control, which may be fine for occasional use, however it’s very easy to forget to switch them back off again when they’re no longer needed! Unless you’re vigilant, this can lead to a lot of wasted energy. Thermostatic controls allow you to adjust the surface temperature of your towel rail, minimising running costs during warmer weather, and also include timer functions so you can set your heater to warm for a limited amount of time. Digital programmers go a step further and allow you to create a heating schedule for your towel rail daily and weekly. You can set it to run for very specific time intervals and to set temperatures for greater control over your energy consumption. 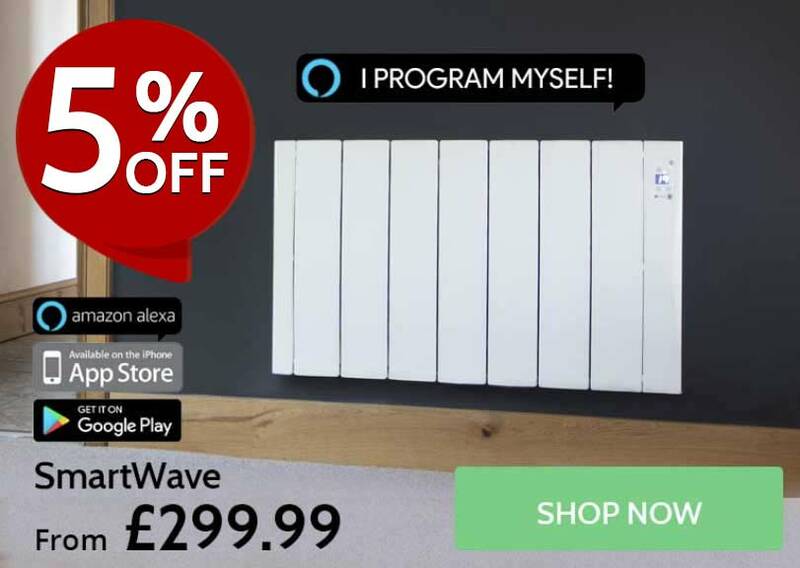 We highly recommend purchasing a towel rail with a thermostat, but if your budget allows, one with a digital programmer may be more beneficial if you use yours for room heating. Should I buy a towel rail with programming or a towel rail with thermostat? Towel rails with thermostats offer a basic but highly accessible level of control over your bathroom heating. With a thermostat, you can incrementally increase the surface temperature of your towel rail, and even access a timer function which will set your towel rail to run for a limited amount of time before switching off automatically. For many of us, this amount of control is enough, especially if we tend to use our towel rails infrequently or seasonally. A digital programmer can be much more convenient if you use your towel rail for room heating as well as towel drying. 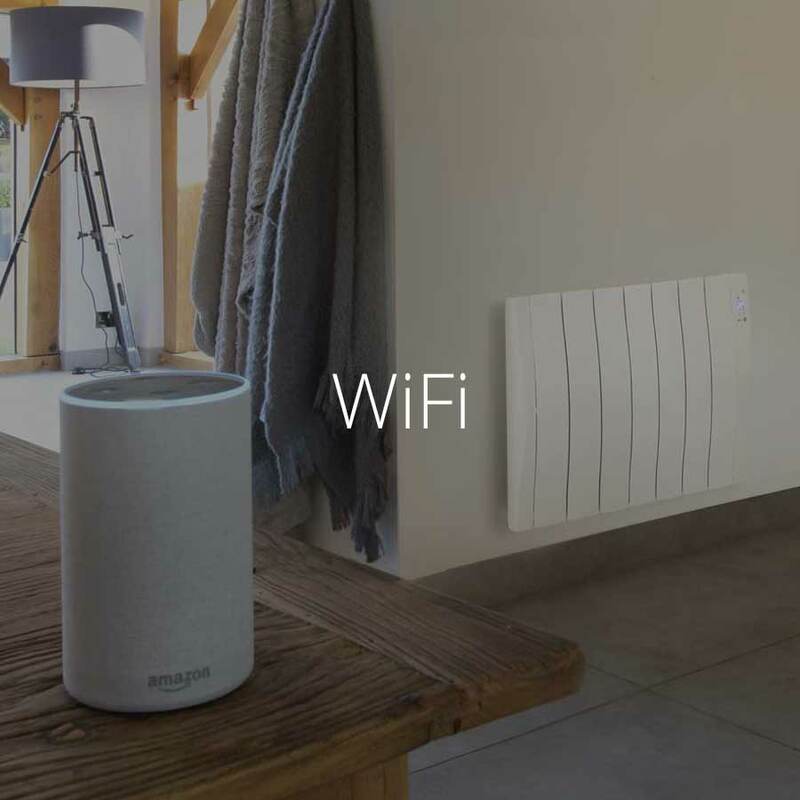 Programmers allow you to create a full weekly heating schedule for your towel rail so it will switch on to set times and temperatures dictated by you, ensuring your bathroom is always kept comfortably warm. Can I install electric towel rails DIY? All bathroom heaters must be installed by a professional electrician to conform to British safety standards. It should never be undertaken DIY as your heater will need to be wired into the mains of your property. Should I buy a towel rail with thermal fluid or dry elements? Towel rails with fluid elements are what most of us are familiar with, whether it’s in the form of thermal oil in electrical models, or water in a central heating system. 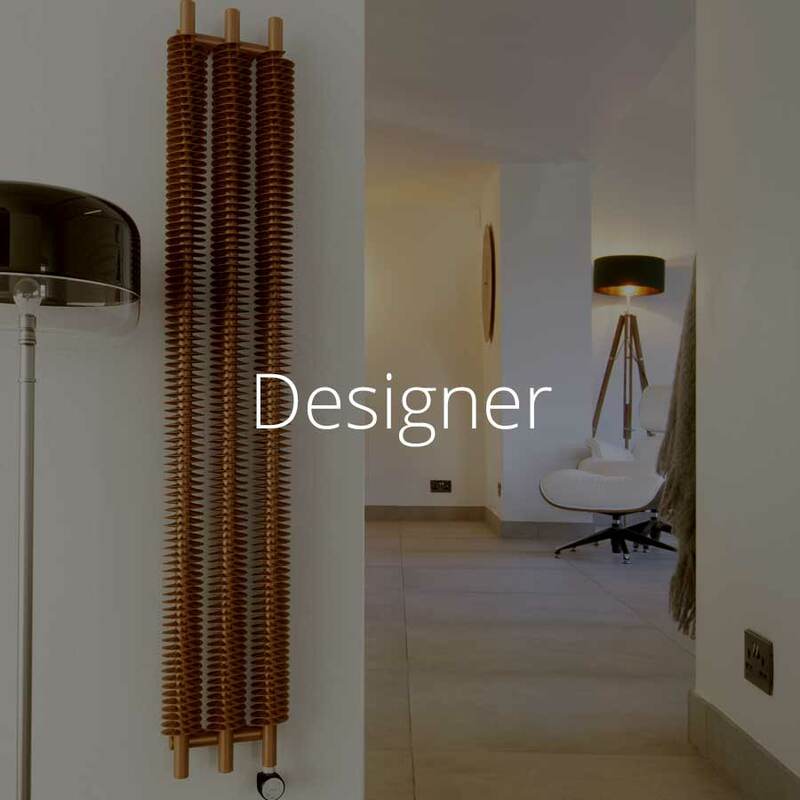 Thermal fluid towel rails provide an even spread of warmth across the surface of the heater as the warm liquid circulates around on the inside. Once heated, thermal fluid retains heat for longer, allowing the towel rail to operate more efficiently. Most noticeably with thermal fluid towel rails, both the rungs and the vertical struts are warmed, which is usually not the case for dry element rails. Dry element rails use a heated metal wire to create warmth. In the case of our Ecostrad Small-C towel rail, the wire runs through the rungs that make contact with your towels to help them dry out quickly. 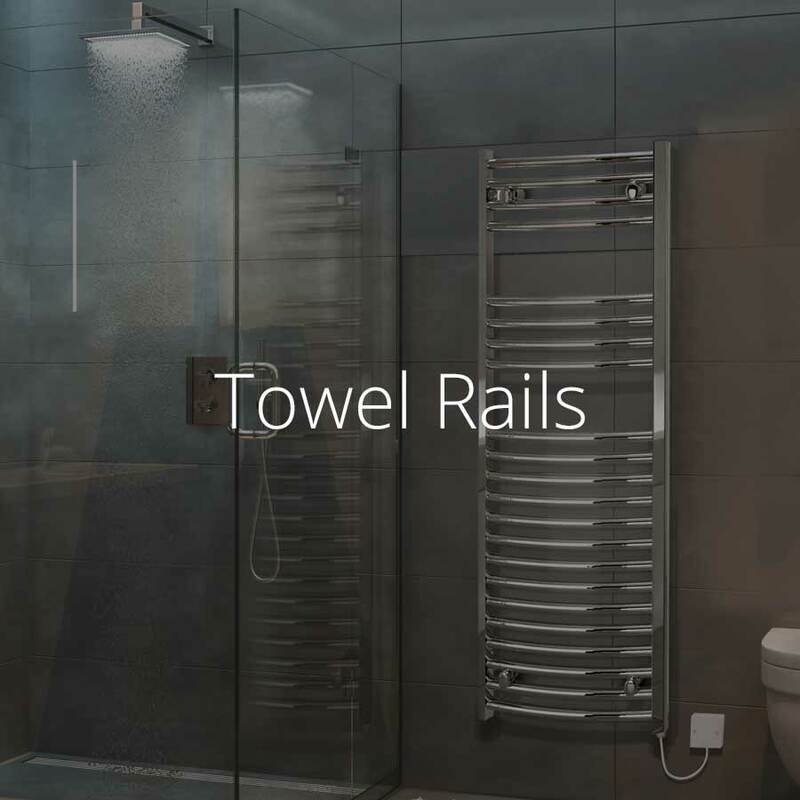 In the case of towel rails such as our Ecostrad Magnum series, the wire element is evenly laid out beneath a layer of toughened safety glass to provide a large heated area for your towels to dry beside. The key difference with dry element towel rails is that they’re quicker to get to temperature and are more responsive. 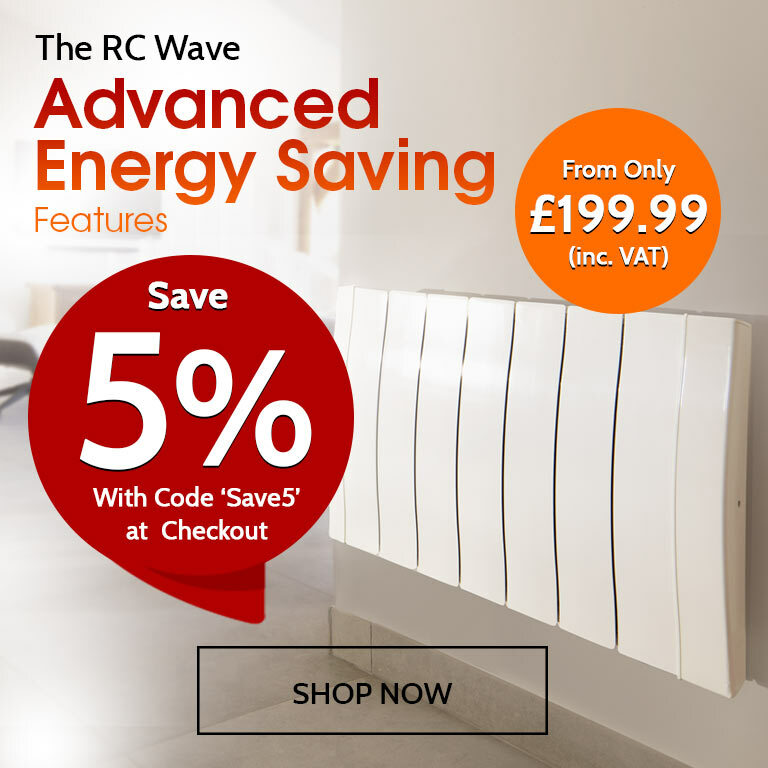 This can be desirable for programmable towel rails as they will be able to adapt quickly to any changes in your schedule and quickly cool when heat is no longer required. Browse our excellent range of thermal fluid and dry element electric towel rails today, which includes programmable and thermostatically controlled models. 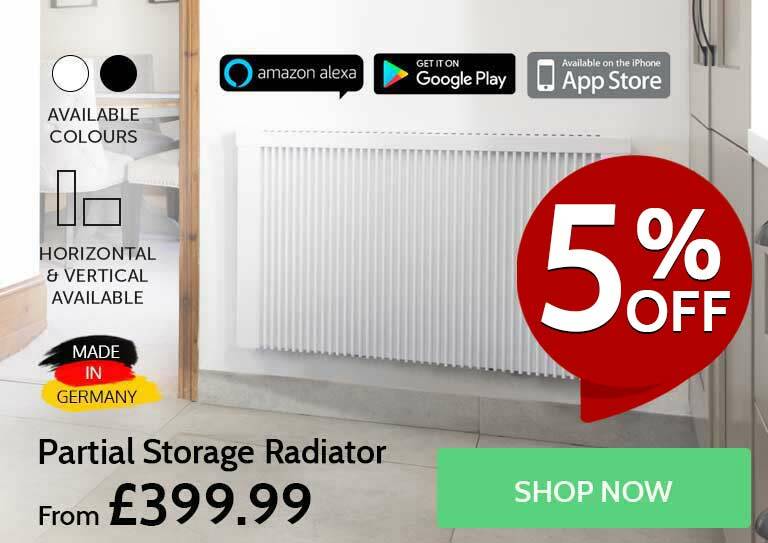 What size electric radiators do I need? 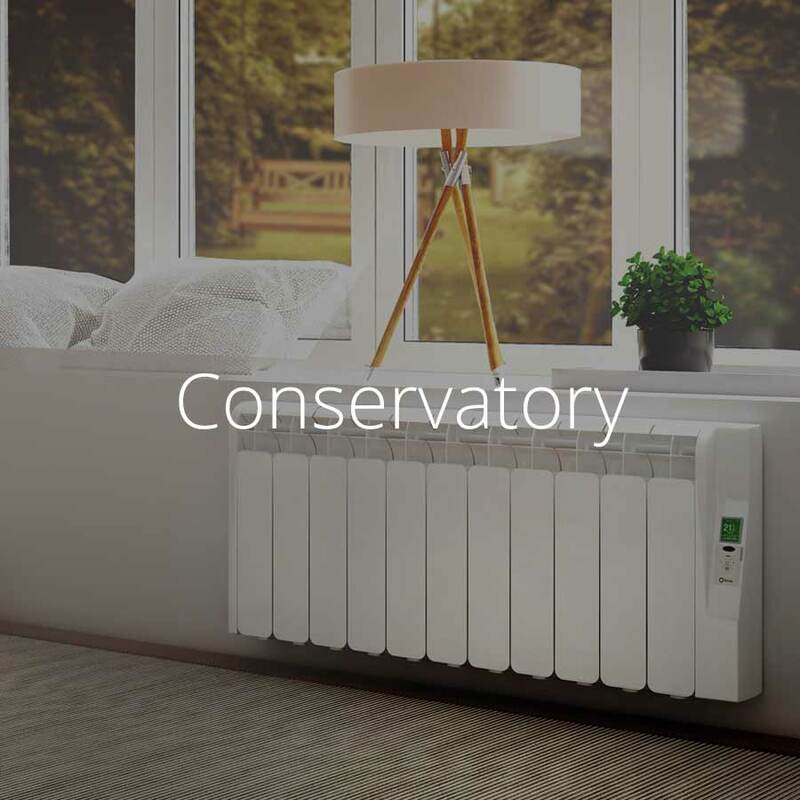 The required size of your electric radiators will depend on various factors, including the age of your property, its level of insulation, and the size of the space you want to heat. 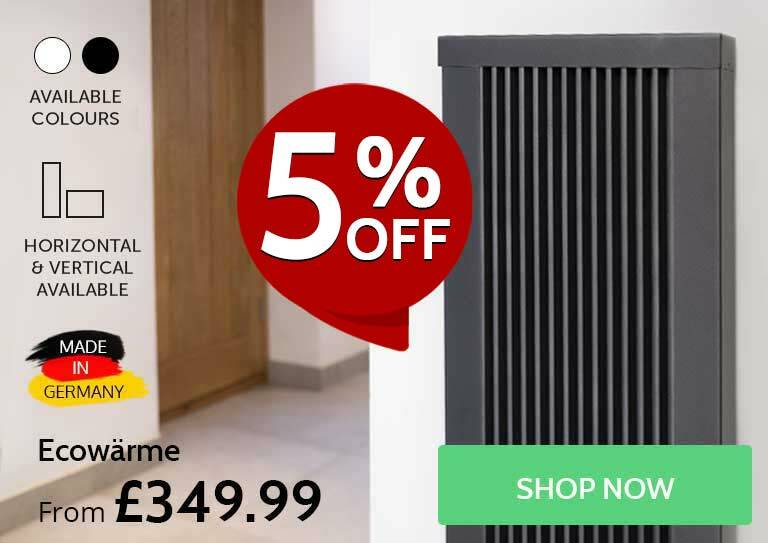 Our handy electric radiator calculator can help to provide an estimated radiator size based on this information: a good rule of thumb is to over-specify the size of your radiators rather than underspecify. 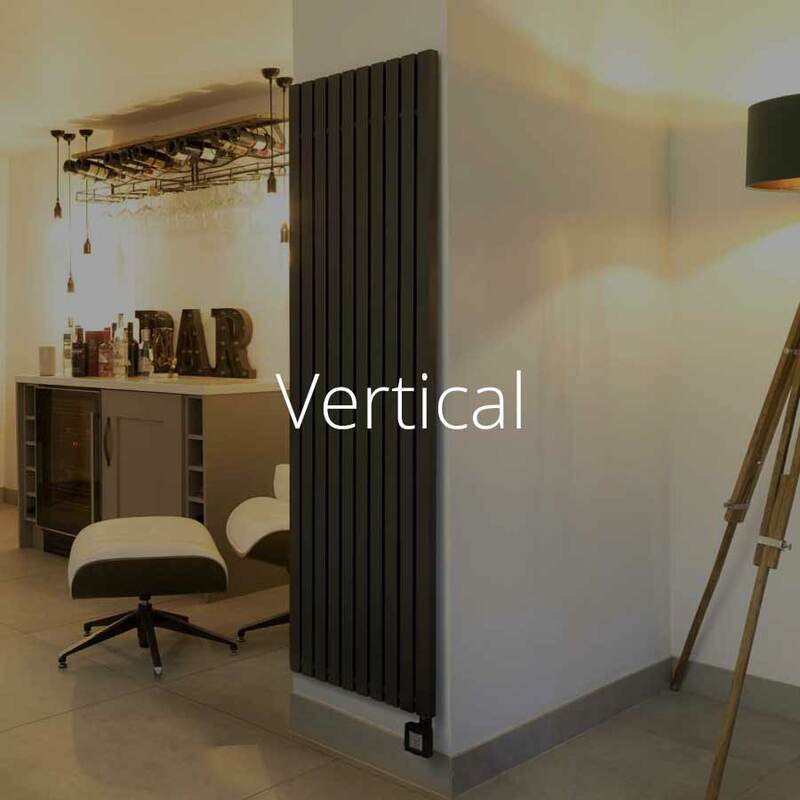 Over-specifying will ensure your radiators don’t need to work as hard to adequately heat your space, whereas underspecifying will force them to operate at their maximum output – which ultimately results in inefficient running and higher costs. 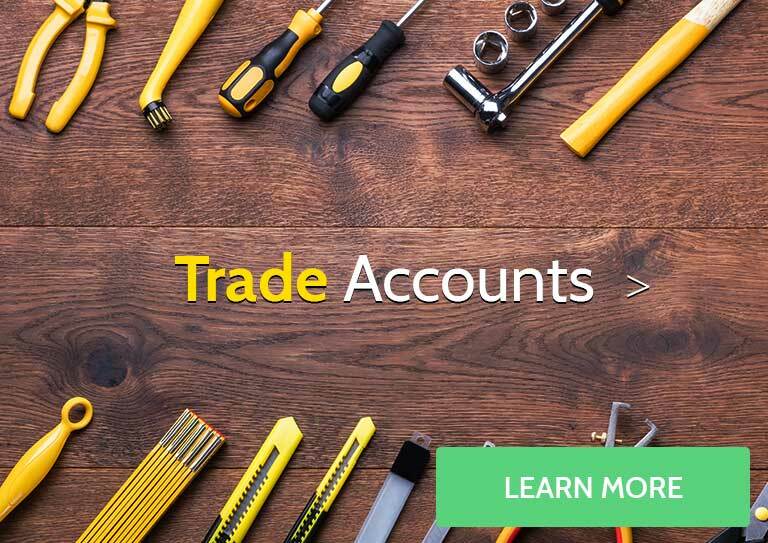 For a precise, tailor-made quote, call our sales team today. Do I need a straight towel rail with a thermostat? We have plenty of manual and thermostatic straight towel rails in our collection, but if you’re not sure what level of control you need, it can be difficult coming to a decision. Manual towel rails offer a basic level of control via an on/off switch and can be the preferred choice for those who tend to use their bathroom heaters infrequently or for short periods of time. With a manual towel rail, you can simply switch it on as and when you please, then turn it off when your towels are thoroughly dry. However, this system does require you to have a good memory! Though some models incorporate an indicator light to tell you when your towel rail is drawing power, it’s easy enough to forget to switch it off when it’s no longer needed. Thermostatic electric towel rails bypass this issue entirely by integrating timer functions into their controllers. Using their set 2-hour drying function, these rails will warm for a restricted period of time, after which they will either resume their previous settings or return to standby. This ‘set and forget’ function allows you to get a better hold over your energy usage whilst making your electric towel rail as convenient to use as possible. Thermostatic towel rails also come with an adjustable heat output so you can economise during the warmer weather when their full heat capabilities aren’t required. If you have a towel rail with thermostat, you can adjust your heating to suit the seasons and save energy in the process – a must if you regularly use your bathroom heater. Which are better: curved or straight towel rails? The main advantage of straight towel rails is their lower profile so they tend to be the best choice for smaller bathrooms that need to make the best use of space. 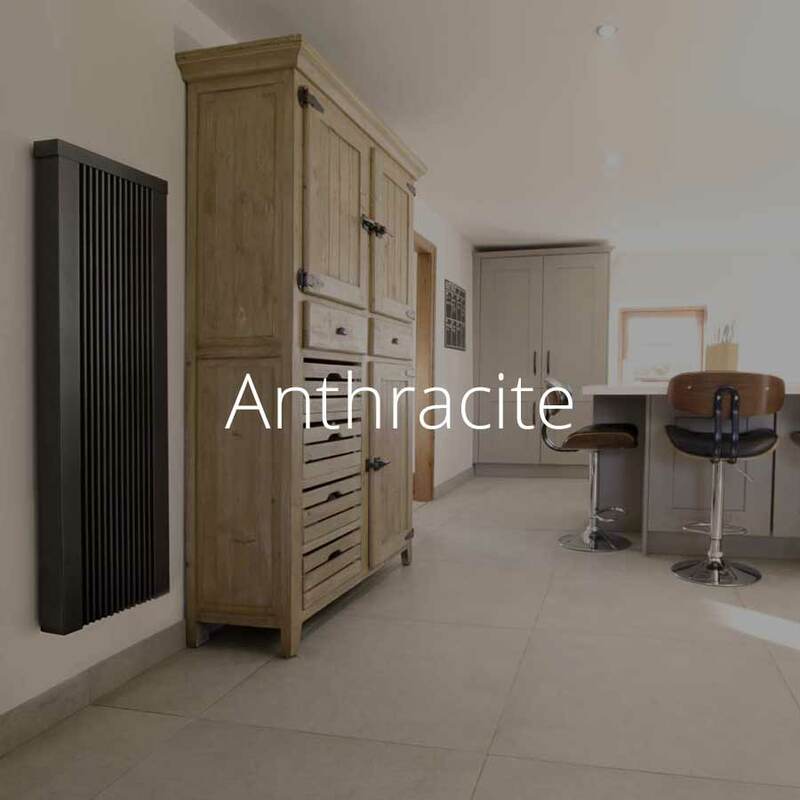 If you need a bathroom heating solution that intrudes minimally into the room, they’ll always be the best fit. Curved towel rails are better suited to larger spaces as the style of their bars takes up a tad more room. 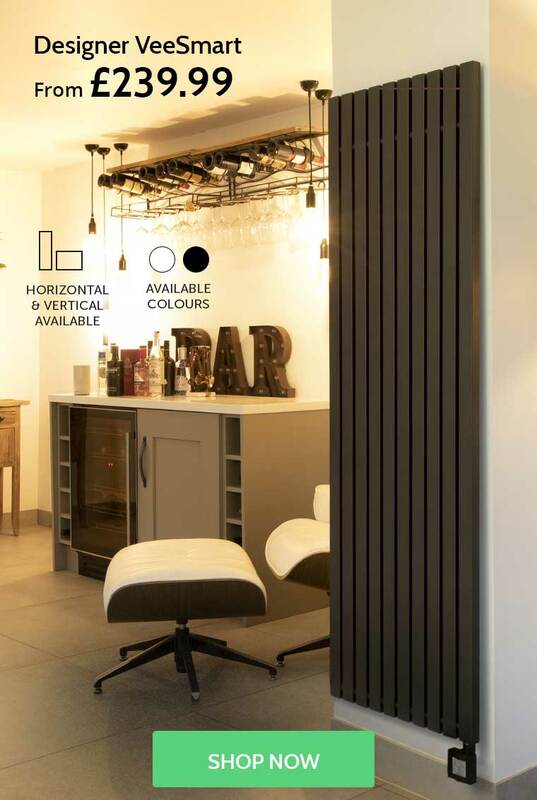 The increased surface area of their bars does come with advantages though – curved towel rails will give off slightly more warmth than their straight counterparts, which can be useful if you’re looking for room heating as well as towel drying. 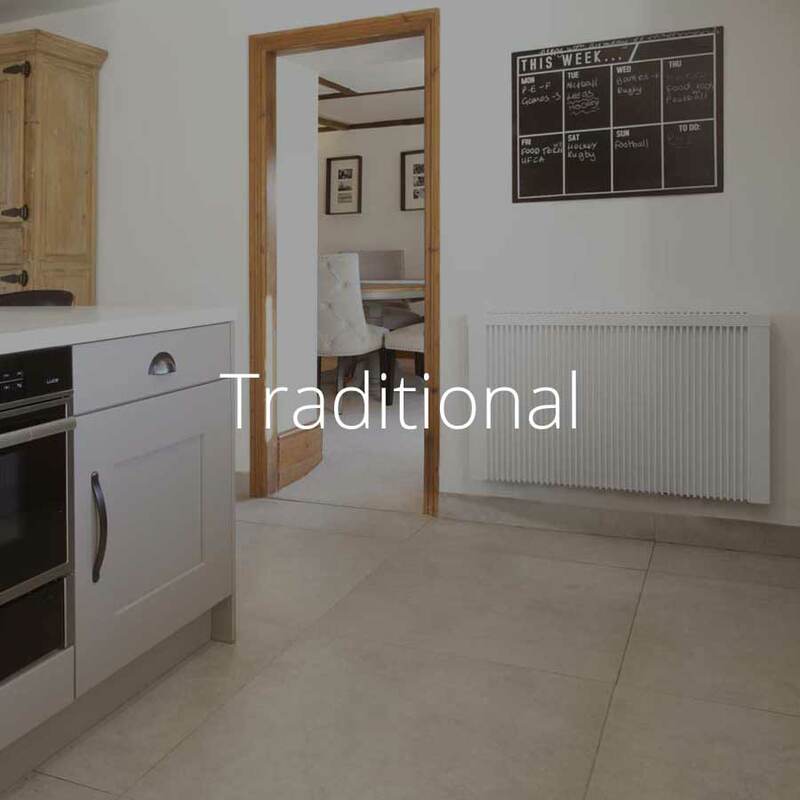 The differences between the two styles are minimal when it comes to heating, so as long as you’ve chosen a product with an output to adequately warm your bathroom, both curved and straight towel rails will make excellent solutions. What is your narrowest straight electric towel rail? The narrowest straight towel rail in our range is the Terma Easy ONE which has a trim, 200mm width ideal for small bathrooms, cloakrooms and en suites. Do I need a controllable curved towel rail? A controllable towel rail is highly recommended if you intend to use it often, whether for whole room heating or for towel warming. 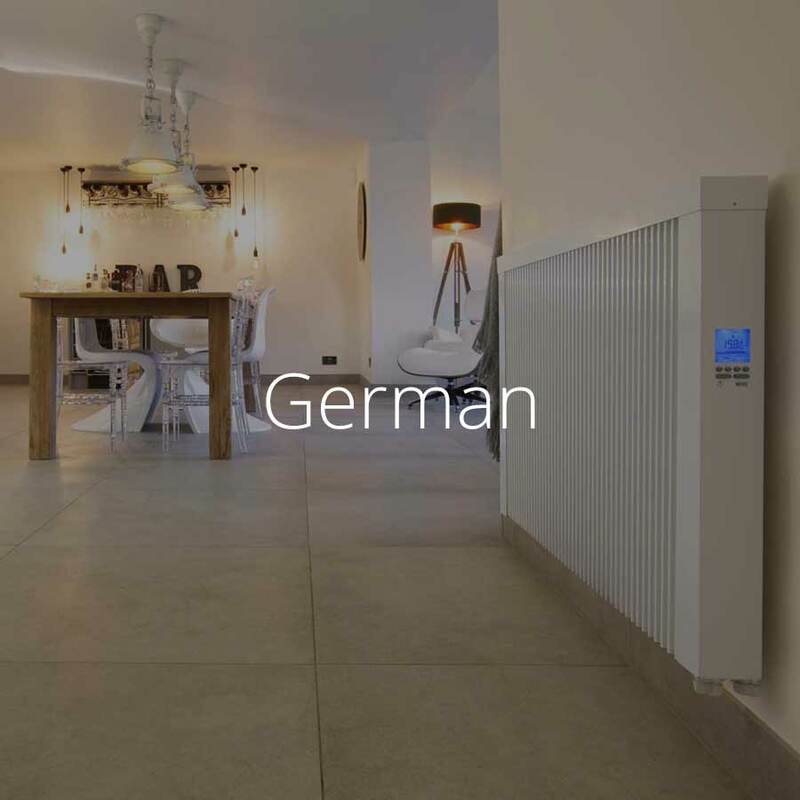 Thermostatic controllers give you the option of adjusting the output of your bathroom heater to suit the weather and save energy in the process – turn it down during the height of summer for minimal warmth or enjoy its full heating capabilities in winter for toasty towels. You may also find towel rails with a timer function useful if you think you might forget to switch it off when heat is no longer needed. By using the timer function on towel rails (also known as ‘drying’ or ‘eco’ functions) you can set your towel rail to run for a restricted period of time without having to worry about wasting energy. On the other hand, if you tend to use your towel rails infrequently, a manual model may offer all the basic control you need. This may be the case for guest bathrooms or cloakrooms that only need on/off functionality, so the choice is entirely yours. What are the benefits of curved towel rails? Curved towel rails do offer some extra benefits due to their shape. The increased surface area of the curved rungs means that they provide a little more heat output compared to a standard straight ladder rail. Another benefit is that the curved rungs are slightly more generous when it comes to accommodating bulkier, fluffier towels, which can be convenient for busy family bathrooms. Straight towel rails also have their own benefits – their sleek, low-profile faces usually make them the preferable choice in bathrooms with limited space. Whichever style you prefer, both straight and curved electric towel rails make excellent bathroom heating solutions; be sure to browse our full range to find the size and style that’s perfect for your home.